Did you receive a federal work study grant? If \"Yes\", what was the grant size? Did you receive institutional work study funds? 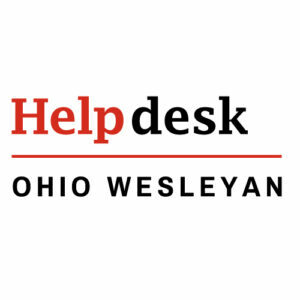 Have you ever worked for OWU Information Services? Are you currently working any other job on campus? Are you interested in a particular job within IS? All of our student job positions, with current status and descriptions, are listed in myOWU. Please be sure to check the status of a position there before applying for it here. Some or all of these positions may already be filled. Are there any areas of Technology or Information Services you would like to learn more about?